The new archives that will be built on this site by most accounts will be a great asset for the state and our local community. Materials are piling up all over the state and are in danger of being damaged in sub-par locations. Once the facility is complete the Wisconsin Historical Museum and Veterans Museum will be combined into one new facility on the Capitol Square. The new archives building will store many of their collections until the new joint museum is complete. While supportive of the project when it was announced, the neighborhood has been monitoring it since it would have to blend with the City of Madison’s plans to revitalize the Yahara River corridor which in some parts is already underway. The Department of Natural Resources is not required to perform an Environmental Impact Statement (EIS); however the neighborhood and groups like the Midwest Environmental Justice Organization (MEJO) argue that this site has the potential to unleash unknown quantities of harmful contaminates into the Yahara River which from that point feeds three of Madison’s four lakes. MEJO says a 1990s report prepared by a consultant who examined the site said that “sewer lines from the courtyard that was heavily contaminated with PCB and PCE ran to former the UST area and then directly discharged into the Yahara River.” There is additional concern that the storm water from the new site will be routed directly to the river without proper mitigation of contaminated soils. Given the years long fight the Atwood neighborhood has had with Madison Kipp over the the plume of toxins that leaked into nearby properties (some argue it is headed for the city water supply) residents are nervous about the rushed nature of this demolition plan. In advance of a public meeting on the project last December, the MEJO responded to the EA, performed by Ayers Associates in 2013, in a letter saying that only limited testing of the site has been performed over the years and in too small of an area to be responsibly extrapolated as representative of the entire site. 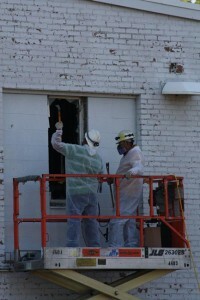 Inadequate/unclear plans for preventing human exposures to toxic dust during demolition and construction. More testing needed to understand extent of PCB contamination of soils, groundwater throughout site, and building materials. The Environmental Assessment done by Ayres Associates (2013) for the DOA does not mention tetrachloroethylene (PCE) in the soils and groundwater of the DOA property. Inadequate/unclear plans for controlling sediment and other runoff to Yahara River and Lake Monona during demolition and construction. Inadequate/unclear plans for storm water management for the new facility. 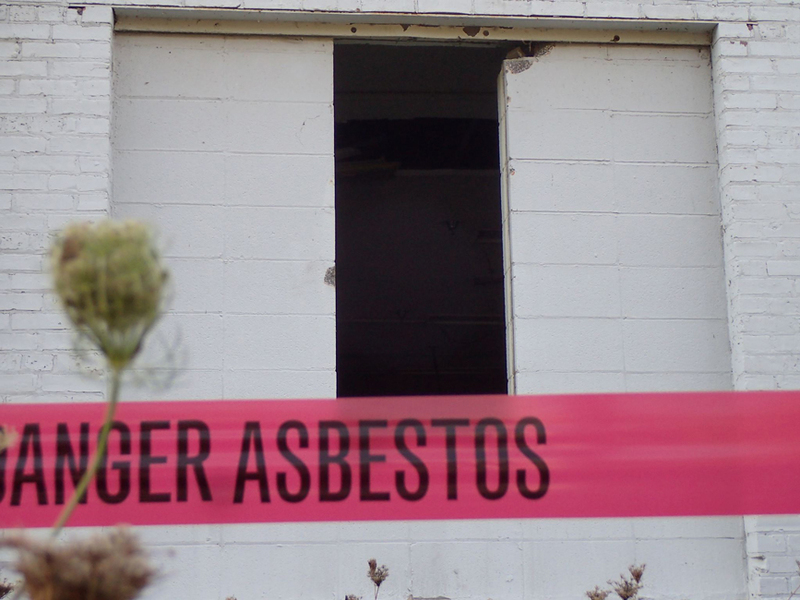 For most of the summer, elected representatives of the area at all levels have been trying to contact the DOA including District 6 Alder Marsha Rummel, State Representative Christine Taylor, State Senator Fred Risser and U.S. Sentator Tammy Baldwin for anwers about the demolition process. In an August 26 letter to neighbors Taylor said that she and Risser contacted the DOA earlier this summer to discuss concerns but the the legislators agreed to hold off on a meeting since bidding for the project was still underway. “After weeks of no response and follow-up emails from our offices to DOA, we finally received acknowledgment of our email to which DOA said that they were in the process of bidding for a general contractor, an MEP contractor and a demolition contractor for the project. They said it would be “premature” to meet considering the bidding process was not complete. DOA ignored our offices request for information and did not notify us after the bidding process was complete. Once the DOA did respond to inquiries they issued a one page memo that is light on specifics but contends that the project will have no major impact on the people or the environment in the immediate area. Diane Michalski Turner who lives next door to the site on Dickinson Street, reported to the listserv that there was no neighborhood notice of the demolition by mail or leafleting or any such blanket communication from the state. Michalski Turner also prepared this summary of the concerns that MEJO has about the toxins at the site. Last week Rep. Taylor, Sen. Risser and Diane Michalski Turner (serving as a community representative) were able to meet with staff members from Ayres Associates and the Department of Administration (DOA) and the department admitted “missteps in failing to communicate with policymakers and community members adequately” according to a letter Taylor sent to neighbors. We want a community meeting held with the DOA, the DNR and Ayers Associates, before demolition, which will begin in approximately 2-3 weeks. We need DOA to develop a process where the community receives regular updates on the progress of the project. This lack of notification and unresponsiveness goes beyond a simple miscommunication. 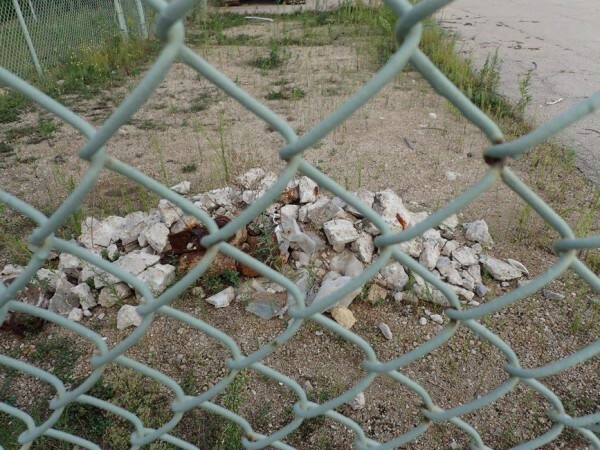 The DOA’s slow-walking of a response to repeated inquiries by citizens, as well as city, state and federally elected representatives; juxstaposed against a surprise reveal of the demolition contractor only after the bid had been awarded and with minimum notice shows a lack of consideration for the citizens they serve. The DOA and Ayres Associates may have a good plan to deal with the toxins at the site, but we are all quite skeptical. The tone set by our governor with his “shock and awe” approach to governance and his open disdain for the DNR, the environment and people who live in Madison is telling. 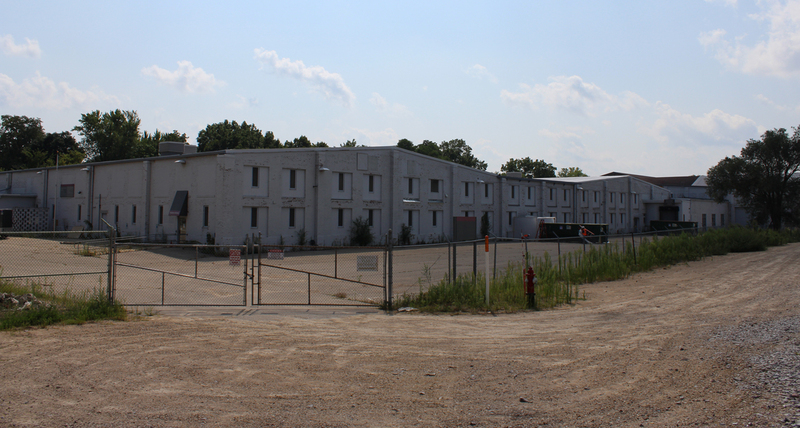 Dumpsters were in place August 31 as preliminary work on demolition began. How are we supposed to believe his example has not permeated the DOA which from those dark days in early 2011 until recently was run by Chief Palace Guard Michael Huebsch who now occupies a cushy spot running the Public Service Commission? While we are all excited that this modern facility will be there to preserve our heritage, we shouldn’t skimp on the process that gets us there. This includes a robust assessment and mitigation of possible hazards from 100 years of industrial history that currently exists at the site. This entry was posted in Madison, Madison Commentary, Uncategorized, Willy Street, Willy Street Commentary and tagged DOA, MNA, PCBs, Rep Chris Taylor, SASYNA, Sen. Fred Risser, State Archives Preservation Facility by TheEastSider. Bookmark the permalink. Please look carefully at the “DOA demolition” Facebook page because you see photos of workers wearing half-face respirators while scrapping something from the window frames. 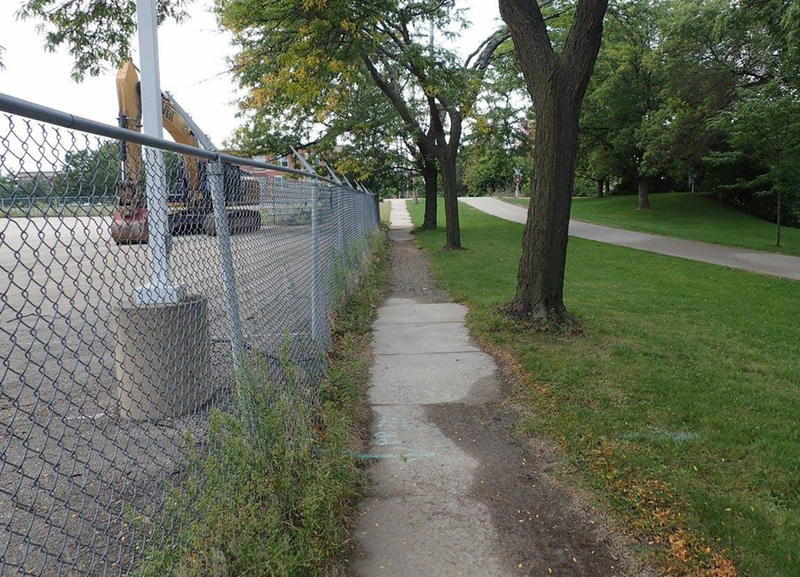 You and I are biking, walking, and living along the demolition area while not wearing half-face respirators. What do you think will happen when they topple the buildings and rip of the slab whose underside has not been tested for PCBs, PCEs, PAHs, etc.? Breathe, neighbors. Breathe. So it sounds like your concern is that the DOA is the agency wing of the Walker administration, and by golly he can’t be trusted, so you don’t trust anything the agency does. You speculate further that because they’re connected to Walker, they might be actively working against Madison’s interest. I’ve worked with DOA’s real estate section, and my experience has been working with over-worked, stressed-out civil servants who are good at their job but suffer from low morale. It takes MONTHS to get anything resembling an answer or approval (unless state statute or rules require the agency to answer within a certain timeframe), and thats after I keep replying to the same email to keep it at the tip of their inbox. Suggesting there is something nefarious going on is just as disingenuous as right wing radio hosts making things up about progressive politicians. Its sort of like blaming the pilot because the airline lost your bag…. And dude, it will work out. DOA has designated employees to communicate that yes, they are going to hire professionals, which they were going to do all along. The contractor won’t put his workers at risk, and neither will the state. 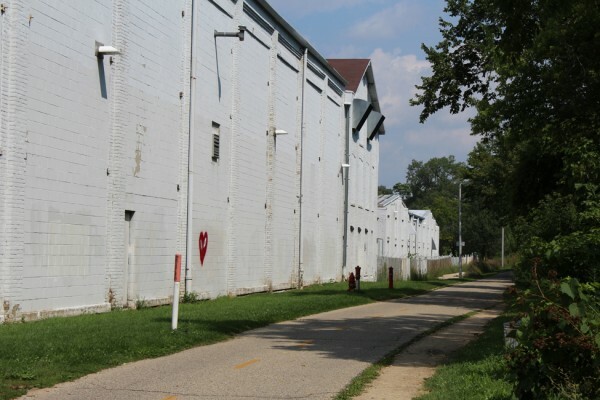 Moreover, the only way that site will be remediated is through its redevelopment, and who else do you want to be liable for the end result than the State of Wisconsin? I did consider that the DOA is mostly filled with well-intentioned, highly-competent civil servants when I composed this post. That being said, the agency heads set the tone and the priorities and this administration and it’s subordinates do have to follow the directions of their politically appointed superiors. And the politics of this is that this administration is actively engaged in tearing down environmental standards. Even if the slow response can be explained away, there is still a problem with the state’s environmental assessment. Of course the contractor is not going to put their workers at risk during the project, but after they leave the risk and possibly damage is still there. The problem is with their plan, it is worth asking the question: Why aren’t trying hard enough? And that is where it is legitimate to question the philosophy of the administration. Are they willing to accept the bare minimum in environmental safety? They may be ultimately liable…but why do it half-assed then have to have a lawsuit and additional clean-up later when we can do it properly now.